I would highly recommend LSL Land & New Homes as an asset manager, new homes sales and management partner. They have access to extremely useful management information and have packaged it very efficiently into the easily digestible yet powerful ‘INSITE’ reports. Their team is very stable with many years’ experience between them. 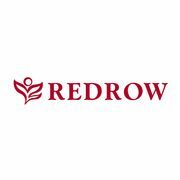 Their philosophy is to build long standing mutually beneficial business relationships. 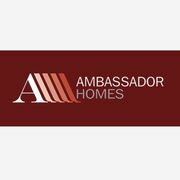 During the past 6 months, Ambassador Homes has worked with Alan Baxter and Allison Sutherland of LSL, and their Your Move team at Kirkcaldy, on the sale of our range of 3, 4 & 5 bedroom detached homes on our new phase at Sandford Park, Kirkcaldy. The team have proved invaluable in providing advice on the marketing of our site, and we have found them to be professional, knowledgeable, and helpful. We would have no hesitation in recommending them to any developer seeking professional advice. I just wanted to drop you a line to say how refreshing the service has been from LSL Land and New Homes. Since instructing you on our developments we have seen a positive approach from your branches, they are keen to help in any way, organising open days and providing information which is extremely useful for our monthly reports. 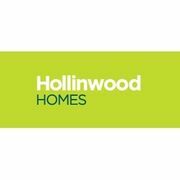 Your site appraisal on our Liverpool scheme was extremely informative and will be of great assistance as we move forward. I look forward to working with you on our forthcoming schemes and would appreciate it if you could forward this message on to the branches concerned. What a fantastic service from John & the team (Your Move - Burton Branch). 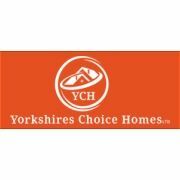 They have been most helpful through the sale of 1 of 3 properties. We are waiting to finalise property no 2 & they are still working hard to get viewings on the third property. I would definitely recommend using them as we will be on future projects. 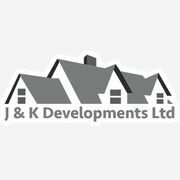 J&K Developments - Derby (Your Move is part of the LSL Property Services Group). From our initial enquiry through to completion, LSL Land & New Homes were consistently professional throughout the entire process. Given the complexities of issues that can crop-up with land transactions, the Land Team maintained positive relationships with all parties and that helped to keep the purchase process going until completion. As someone with many years’ experience in this field I think the team did a fantastic job and would recommending them to others without hesitation.